The thing which no one dreamed of happened 1 night with Bohemia. J.Hind, Bohemia, Haji Springer & other friends of him all got together for a night to share their thoughts and live the life they used to live before in past. 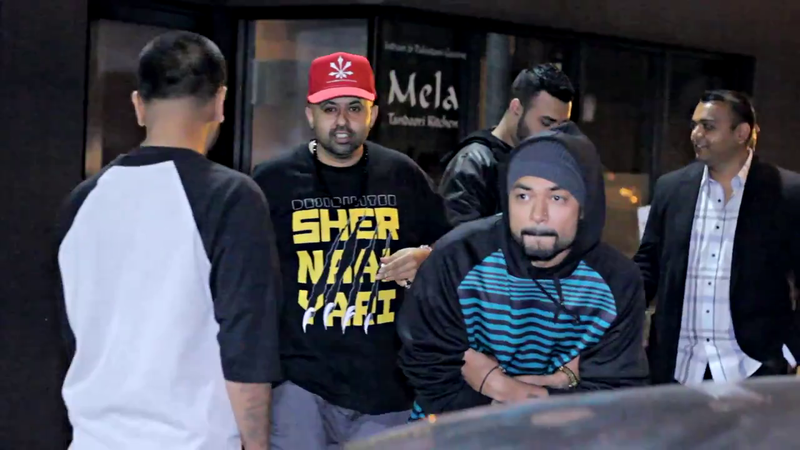 It was a little attempt from PesaNashaPyar & DesiHipHop to bring them together & they did. Check out the video above to see what they all are doing on the streets of San Fransisco, CA. Do comment about any questions or anything regarding this below in the comments.